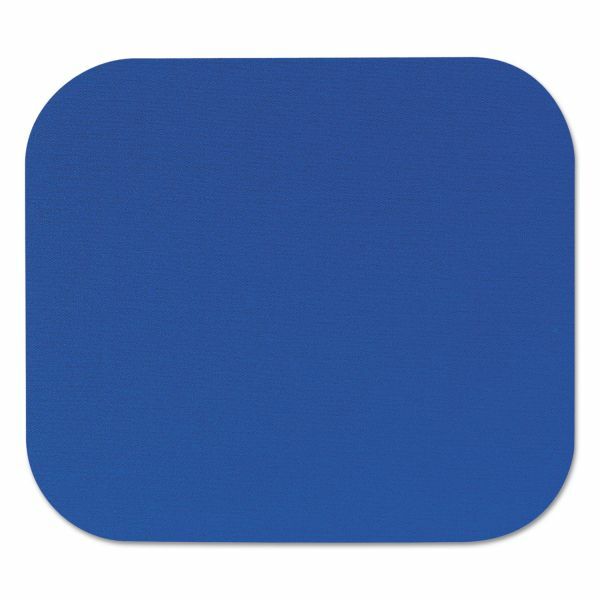 Fellowes Polyester Mouse Pad, Nonskid Rubber Base, 9 x 8, Blue - Optical-friendly mouse pad offers improved tracking and responsiveness. Nonskid rubber base protects desktop from scuffs and scratches and prevents slippage. Cover is made of durable polyester.